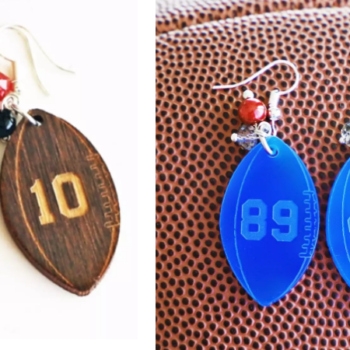 Personalized Football Earrings Only $8 Shipped (Regular $19.99)! 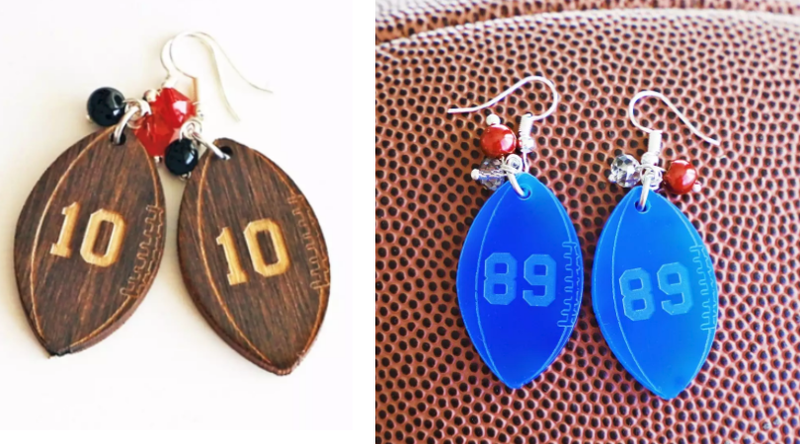 Hurry over here and grab these Personalized Football Earrings on sale for $7.99 (regular $19.99)! I think these would be adorable to wear on game day with your favorite player’s number….be it pee wee, high school, college or professional! You can choose the color of the football, beads and customize the number. Shipping is free.